Legend Vineyard Exclusives was a dream long in the making. 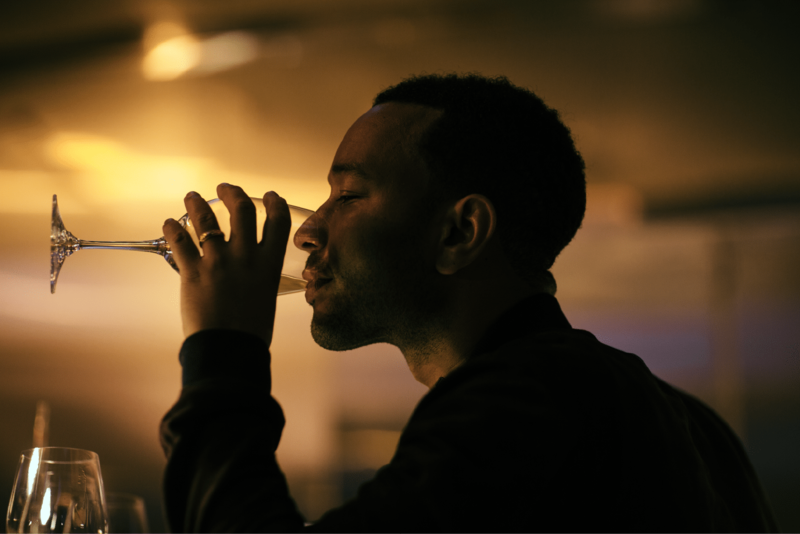 As with his music, John searched for the right collaborator, a vineyard whose pursuit of the perfect blend and standards of excellence equaled his own. 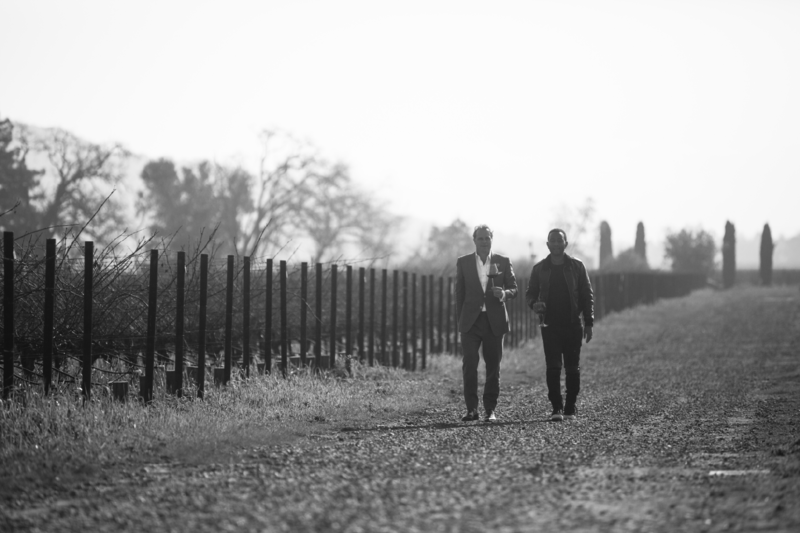 With roots deep in the Napa Valley and award-winning wines known for beautiful balance, finesse and power, Raymond Vineyards was the perfect match. 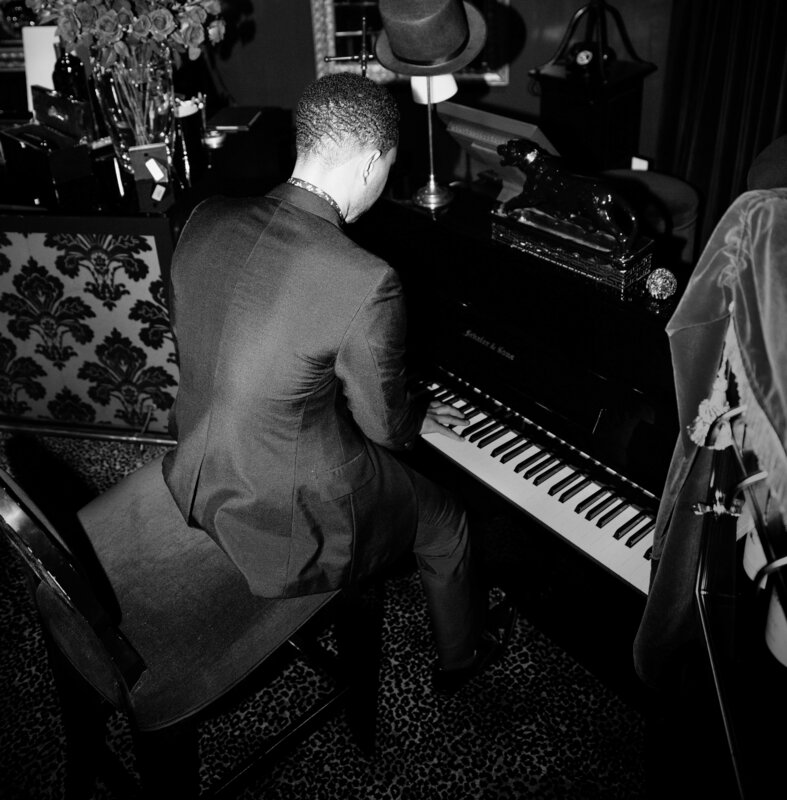 Introducing the LVE Collection by John Legend. The perfect harmony of passion, eloquence and Napa Valley tradition. A unique series of rich, soulful and complex notes inspired by true love, produced in collaboration with Napa Valley’s renowned Raymond Vineyards. 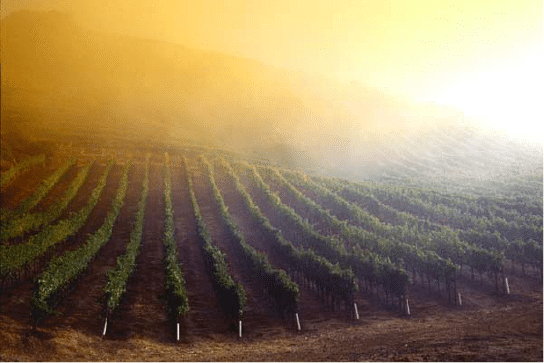 , Raymond Vineyards boasts an enduring forty-year reputation for elegant wines with a beautiful balance of finesse, power and complexity. Today, guided by the vision and passion of Proprietor Jean-Charles Boisset, Raymond is widely hailed as one of the Napa Valley’s pre-eminent producers, sustainable winegrowing leaders, and one of the wine world’s most dynamic and luxurious winery destinations. LVE brings together classic elegance, rich complexity and modern soul.